Maybe you’ve been spending hours trying to figure out how to help your child sleep more, have less meltdowns, increase their focus, and stop crying so much. You wish your child could tell you what was really going on, why are they sad, uncomfortable and just don’t feel right. 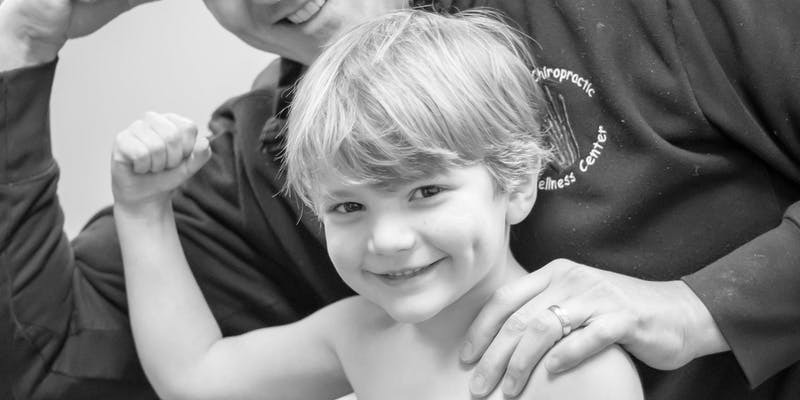 You may have even gotten a diagnosis for your child from the best specialists around who have helped you put a name on the symptoms. Maybe the doctor told you that your child is ADD, ADHD, SPD, ODD, or is on the Autism Spectrum. What the doctor wasn’t able to tell you is how you can make things better for your child.